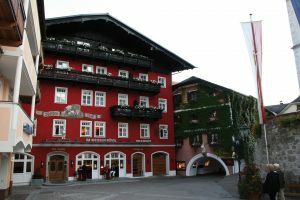 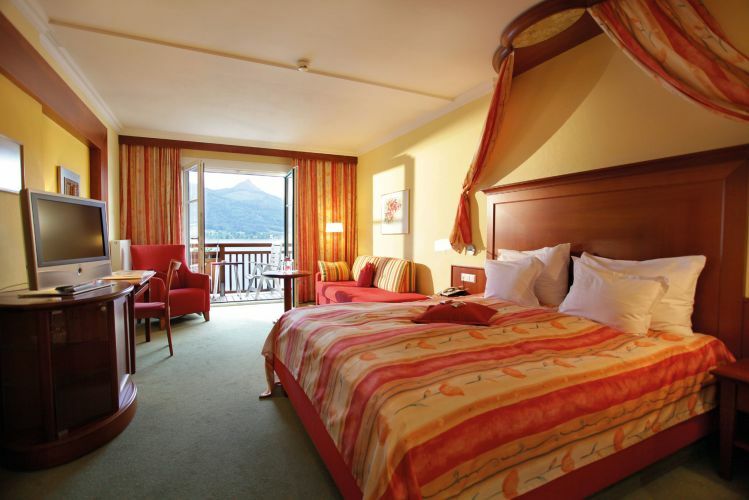 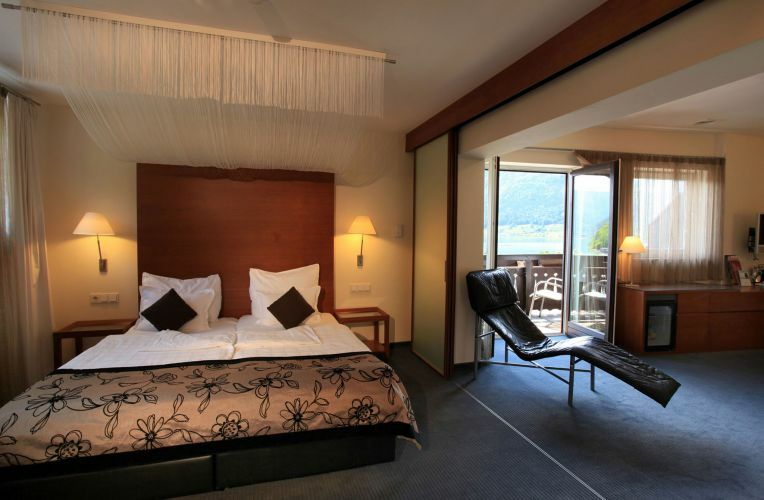 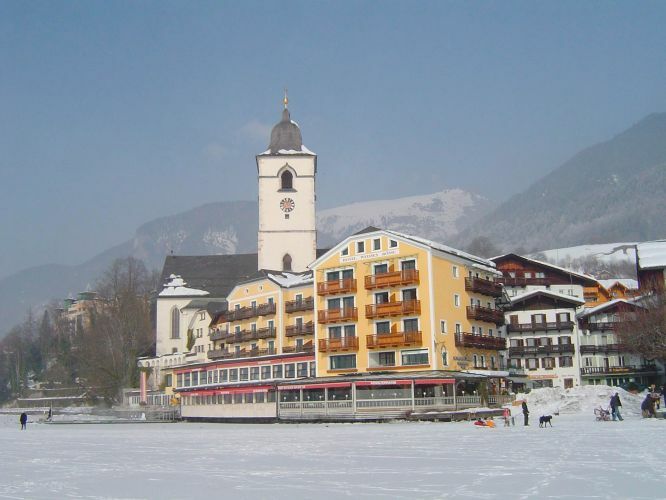 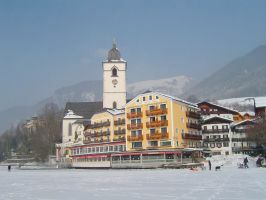 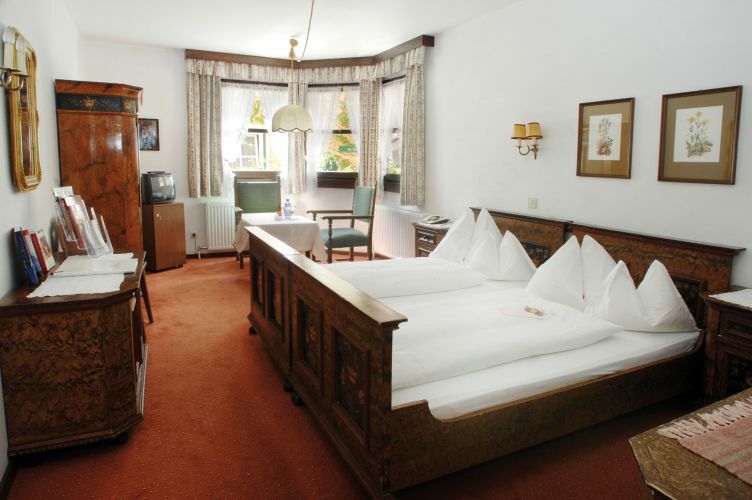 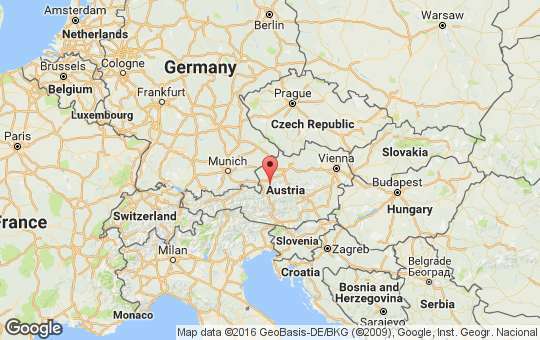 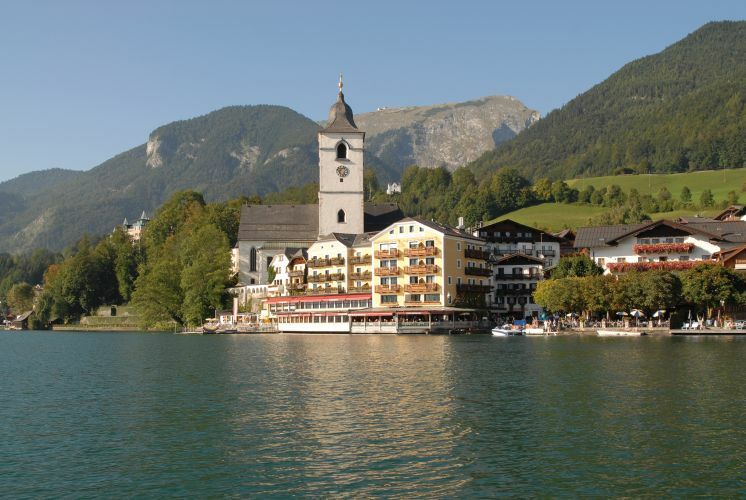 The number one address in the Salzkammergut resort area is the Romantik Hotel Im Weissen Rössl am Wolfgangsee! 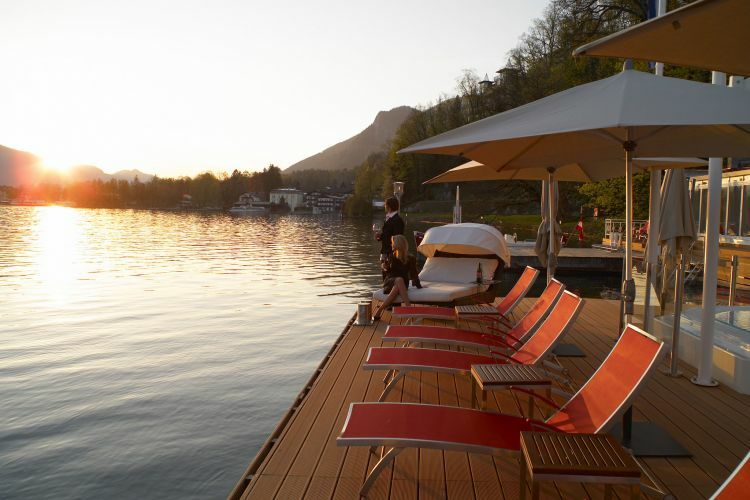 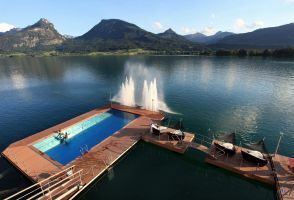 You will find Austrian tradition coupled with a modern lifestyle and a unique location right on Lake Wolfgang. 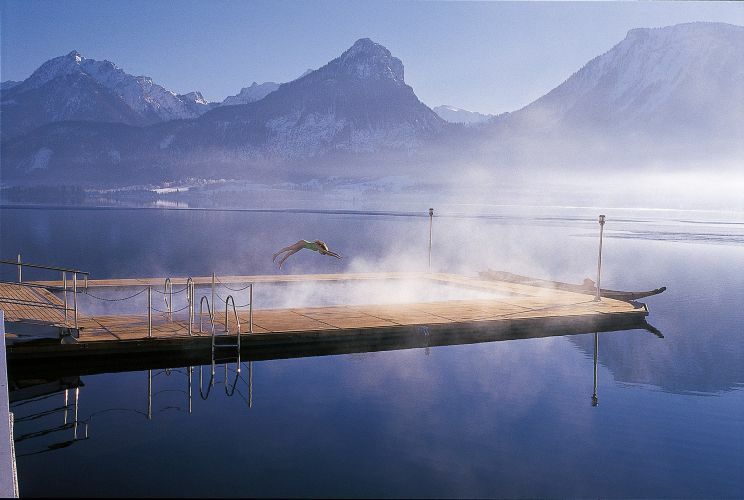 The 1,500 m² spa located on the lake, which includes the Rösslpool and the 30°C heated lake pool, is a class of its own. 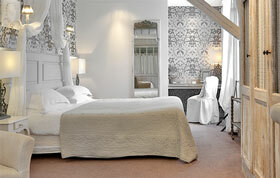 Our Spa & Beauty is the right place for you to spoil yourself with a beauty or massage treatment. 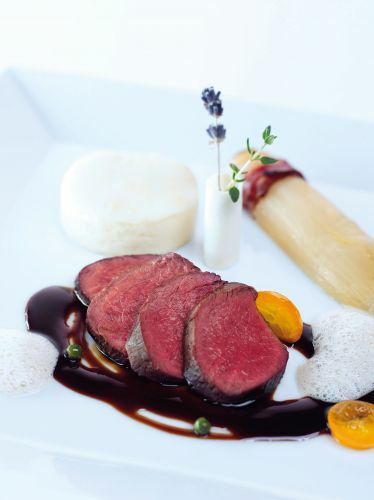 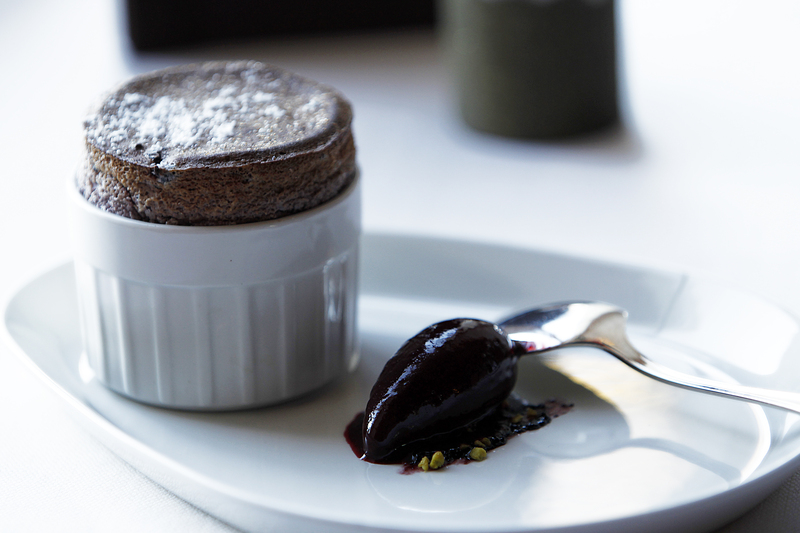 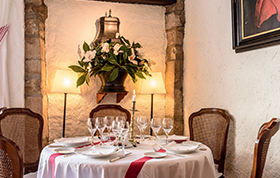 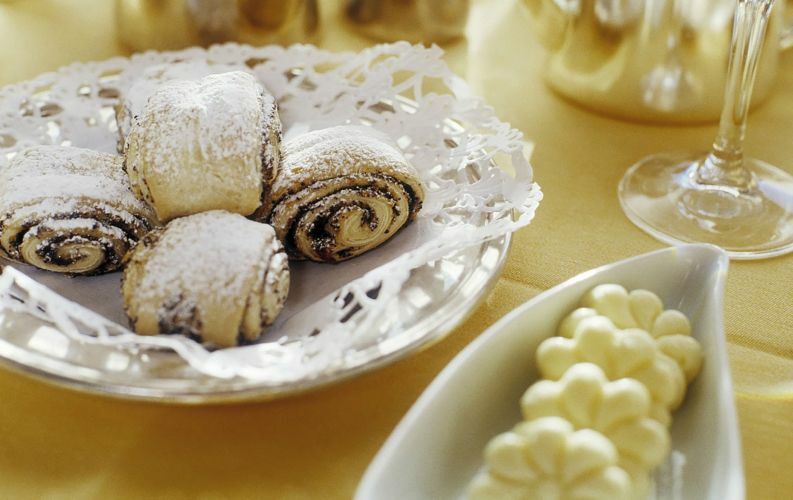 The „Kaiserterrasse” Romantik Restaurant’s cuisine is a creative reinterpretation of traditional Austrian dishes, while the “Seerestaurant” promotes the region’s authentic produce.